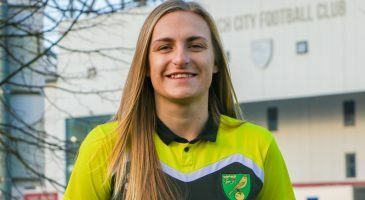 The Girls’ Football Development Programme is designed to help young talented female footballers reach their full potential. 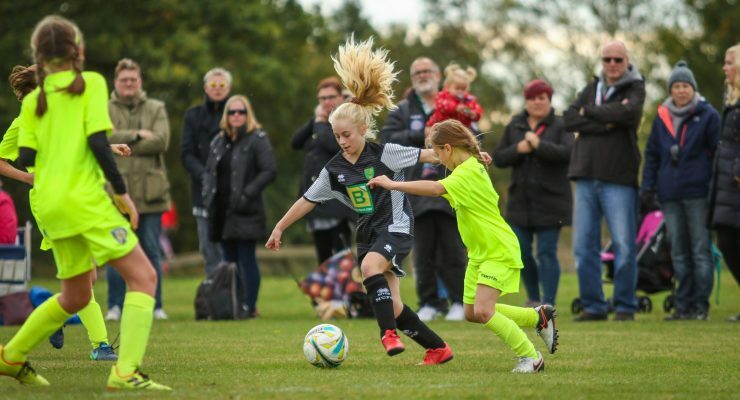 With age groups from U8 through to U16, our programme is tailored to give players the best opportunity to progress technically as a footballer and to help them develop socially and psychologically. 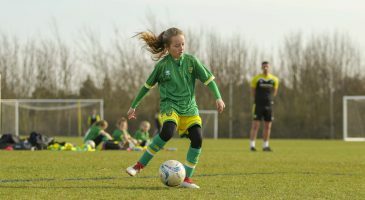 We deliver our Girls’ Football Development Programme across a three-tier system, through the Academy Development Programme (ADP), the Elite Player Development Centre (EPDC) and the Player Development Centre (PDC). The Academy Development Programme is the top tier of our provision. Training takes place on Thursday evenings at Open Academy. 32 weeks of 1.5hr training sessions, on 3G pitches. 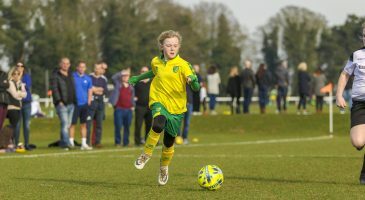 Minimum of 11 competitive fixtures across the season against the likes of Chelsea, Crystal Palace and local mixed teams. Four development training days throughout the year. Two player progress reports a season. The Elite Player Development Centre forms the second tier of our provision. Training takes place on Tuesday evenings at Easton College. 30 weeks of 1.5hr training sessions, on 3G pitches. Minimum of 4 competitive fixtures across the season against the likes of Colchester United, Reading & Peterborough United. 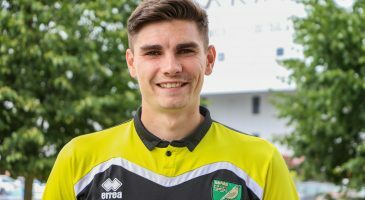 The Player Development Centre forms the third tier of our provision. Training takes place on Tuesday evenings at the FDC in Bowthorpe. 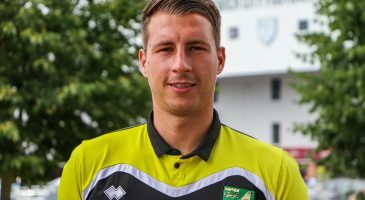 The goalkeeper PDC takes place on Tuesday evenings at the FDC. 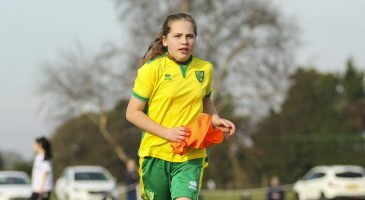 The FA Advanced Coaching Centre is part of the FA girls’ talent pathway and will be delivered by the Norwich City Community Sports Foundation on behalf of the Norfolk FA. 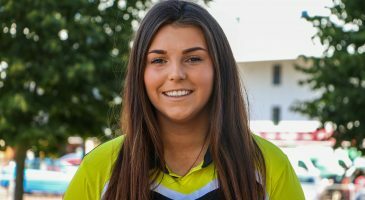 The ACC is designed to support the development of elite female players. 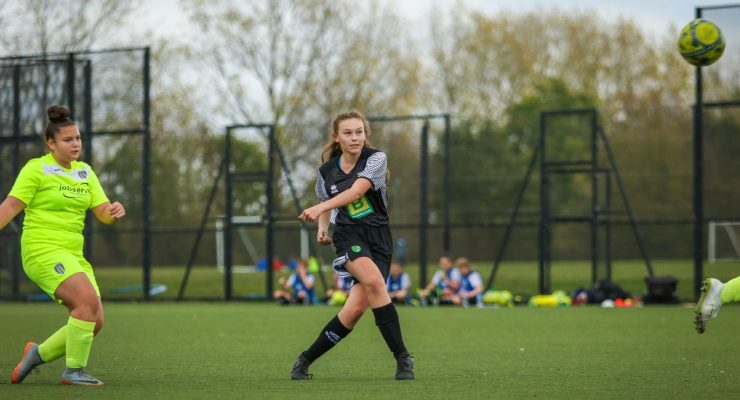 The centre is a supplementary training and games programme and will complement both girls’ existing grassroots football as well as CSF’s Football Development Programme tiers. Each player accepted into the ACC will benefit from 29 weeks of coaching at a central venue as well as six competitive fixtures per season. 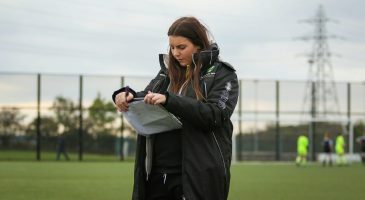 Find out more about the ACC FA Advanced Coaching Centre.